sunday is not just easter | is there any more pie? Posted on April 2, 2015	by is there any more pie? 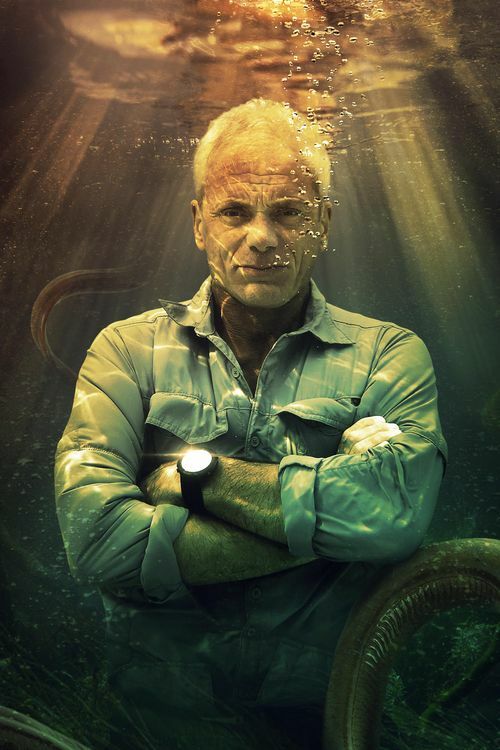 Season 7 of River Monsters starts Sunday night at 9 PM EDT. I don’t have to tell you how excited I am about this. I love this photo. Yes, I glued Jeremy’s head over Banjo Man’s head, but I couldn’t help myself. In my own little fantasy world, Jeremy is happy I caught a fish. He starts out in Alaska! To read more about this season, click River Monsters Season 7. Banjo Man was banished from the living room last year because he kept calling Jeremy a “nitwit” for doing dangerous things. Silence will be observed on Sunday night, too. There will be rules of conduct. Feel free to come over and sit on the couch with me. 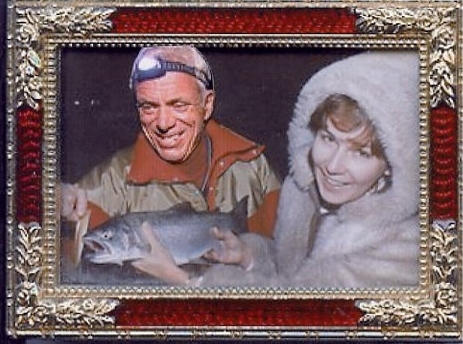 This entry was posted in rhode island, River Monsters, television and tagged Jeremy Wade, River Monsters, television. Bookmark the permalink. I just emailed. one o’clock okay? We all wish we were Jeremy Wade.